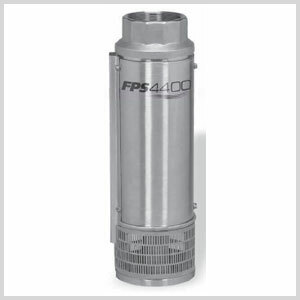 Franklin 4400 high capacity water well pumps are ideal for farm, home, irrigation, industrial, municipal and commercial applications. 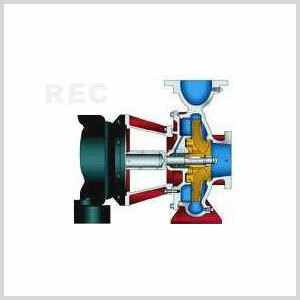 Constructed for the best quality and longest durability, these pumps are equipped with the power, performance, and reliability you expect from Franklin Electric. 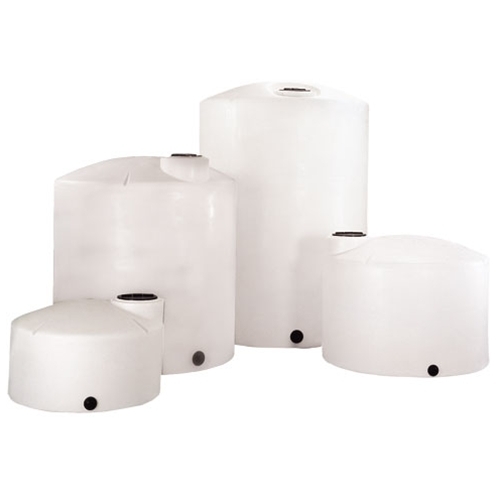 These submersible pumps have been designed and built to withstand the harsh environment of corrosive chemicals and constant water usage. With minimal wear and improved efficiency, these stainless steel high capacity water well pumps provide the best quality for the best price. Flow ratings of 50, 75, 100 and 125 gpm with TDH up to 1200 ft. Horsepower ranges from 1-1/2 to 40 hp. Heavy-duty stainless steel discharge head and motor bracket. 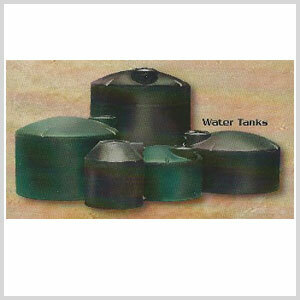 Stainless steel shaft, shell, intake screen and cable guard provides corrosion resistance and a longer pump life. Glass-filled Noryl® impeller stage assemblies provide exceptional strength and durability. A ceramic shaft sleeve and rubber discharge bearing minimizes bearing wear and shaft misalignment. 3″ NPT heavy-duty stainless steel discharge head. A modular motor bracket enabling 4″ or 6″ motor mount for 5-10 hp units. One year unconditional warranty against failure from sand locking in abrasive well conditions.